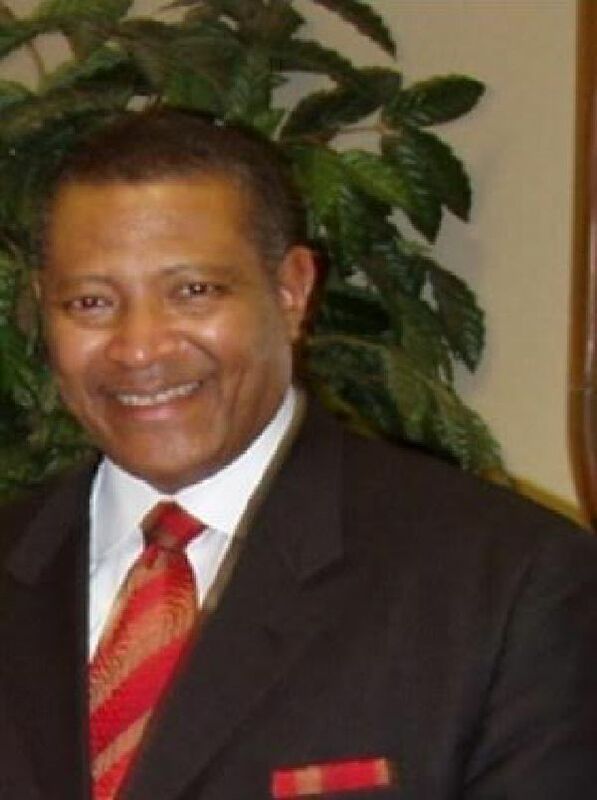 Pastor, husband, father, teacher, public speaker, mayor, consultant, activist, and entrepreneur are but a few terms used to describe James Perkins, Jr. Why? Because he uses his abilities to serve people in every role mentioned. Perkins is a teacher of Bible Study at his church and taught mathematics and computer science at Selma University. Perkins is a public speaker who has delivered speeches across the country; from Cornell University in up-state New York to Christian Love Baptist Church in Modesto, California; and to diverse audiences from military personnel in Fort Knox, Kentucky to juvenile detainees in Omaha, Nebraska. Perkins served as mayor of Selma, Alabama for eight years. He was elected by his peers to serve as: 1) President of the National Conference of Black Mayors, a national organization representing over 650 African American Mayors across the United States; 2) Director on the National League of Cities Board, a national organization representing cities and towns across the nation in Washington DC; and 3) Vice President for Trade of the World Conference of Mayors., an international organization collaborating with mayors in Caribbean and Africa. Perkins served as a consultant who provides technical assistance in areas of managerial and organizational problem isolation and solution development. Perkins was an activist who championed the causes of voting rights in 1960s; desegregation in 1970s; technology education disparity in 1990s; and illegal gun control, education quality and disparity, environmental injustice, and voter participation in 2000s. Perkins is an entrepreneur who started a business with $50, grew that business to over $1 million in annual sells. Perkins earned a Bachelor of Science Degree in Mathematics from Alabama A & M University and completed numerous graduate courses in the Master of Business Administration program at Auburn University at Montgomery. Perkins is presently pursuing certification in the National Baptist Convention, Certification of Pastoral Studies (COPS) program. Perkins is a graduate of Leadership Birmingham, Leadership Selma, and Leadership Alabama.